10 TIPS TO GET YOU STARTED WITH FACEBOOK ADS FOR YOUR CHURCH | Church Butler - Done for you social media for your church! Your church needs more visitors, so might be examining marketing options online since it provides the most potential reach. 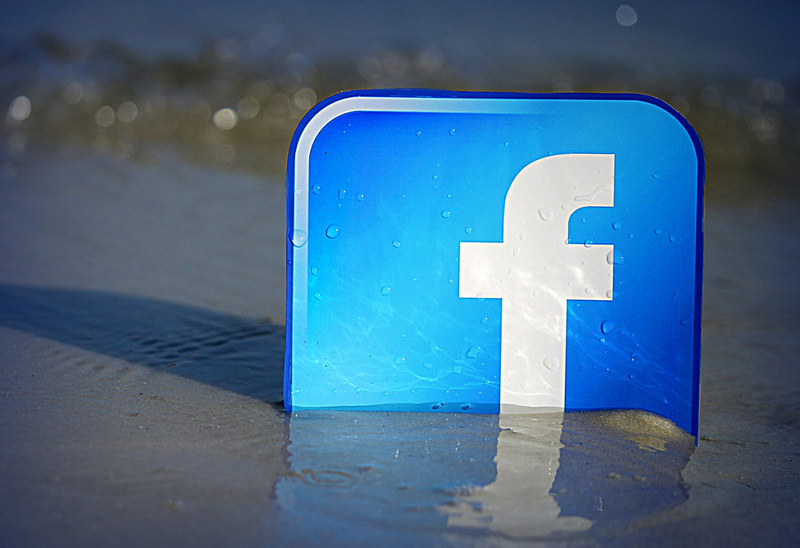 Have you thought about Facebook Ads for your church? Advertising on Facebook is one option that you do not want to overlook. Facebook advertising is extraordinary in offering the ability to select a particular target audience, monitor the effectiveness of your ads, and modify the ads to adjust to responses. To get maximum results from Facebook Advertising, it just takes a few key steps. Begin With a Clear Goal. Two of the most common goals would be to generate more queries or website traffic directly from the ad or to increase awareness of your church while building a contact list for future communications efforts. Everything about your ad should be constructed with your primary goal in mind. GeoTargeting? Yup. Does your church only serve your local zip code? How far to people comfortably travel to get to your church? For either of these cases or anything in between, you can tailor the regions where your ads will appear to match your needs. Customize Your Ad for The Demographic You Wish to Reach. Facebook Targeting is your friend. Because of the information Facebook collects about its users, you can define the advertisement’s target market based on age, gender, location, interests, or several other criteria. Combining those criteria allows you to be specific when you construct your ad for that target. Direct Your Ad to Existing Contacts. Upload a contact email list. Any of the people and only those people on that list that are also Facebook members will receive your ad through a feature called Facebook Custom Audiences. You can choose to run ads continuously or for a particular period, and you can select how much you are willing to pay. Budgets are set as a maximum daily expenditure or total expenditure over the duration of the campaign. Images receive far more interest and generate higher response rates than text-only ads. Consider creating multiple ads with different images to examine their relative effectiveness. Resources like http://butler.church can help provide social media graphics for every day for your church. Ad Manager accumulates metrics on responses to your ads and presents them in comparison to goals established when the campaign was initiated. Using the information available, you can alter the campaign, changing the budget or target market or even completely re-creating the ad. A big plus – Facebook Ad Manager is available as a smartphone app. With the Facebook Pixel, you get Conversion Tracking, you place a couple of lines of text code on your website that tracks visitors’ actions. That code sends info to Facebook, where it is compared with their record of prospects that looked at or clicked on your ad. Among other things, you can determine how many people viewed your website or signed-up for your email list after seeing your Facebook ad. Boosting a post is a different type of advertising. Boosting a post causes it to appear higher in the News Feed of the ad recipients, thus raising the likelihood that it will be seen. You can have any post boosted, increasing its exposure. Salespeople know the axiom “Always ask for the sale.” Professional salespeople do not present information to prospects and simply hope they will choose to buy. They offer the information and ask the prospect to act explicitly – to make the purchase. You need to do that in every ad you create. Depending upon your desired response, include buttons or links asking the reader to respond. “Click Here to Take A Tour,” “Like This Page,” or “Click Here to Access Our Latest Sermons” for example. Follow these tips in creating Facebook ads and you’ll quickly start to appreciate why using tools like Facebook can help bring new visitors in the door in a very tangible way. WHAT BASIC QUESTIONS DO YOU HAVE ABOUT FACEBOOK ADVERTISING? Please share them below so I can answer them for you!